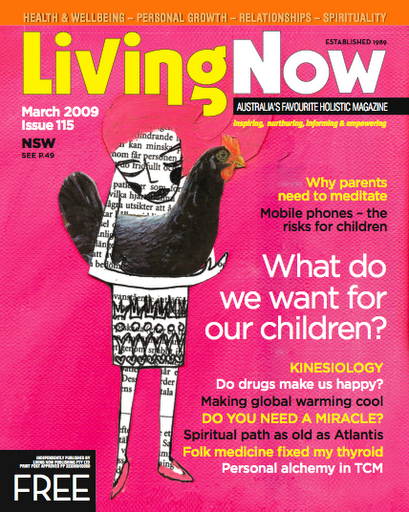 Little lady and hen made it to the March edition cover of Living Now – holistic magazine distributed Australia wide, print run of 400 000.
sweet illo! great commission! be proud! !